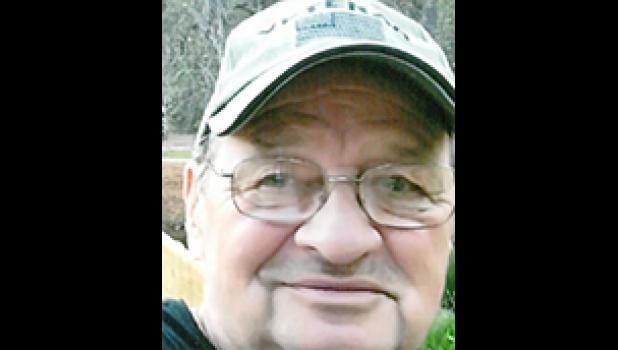 Home / Obituaries / Steven R. Dunbar, Sr.
Steven “Steve” Richard Dunbar, Sr., 74, passed January 25, 2019. A native of Providence, Rhode Island, and resident of Taylors since 1987, a son of the late William Edward Dunbar, Sr. and Cora Marie Poudrier Dunbar, he was a retired employee of Bob Jones University, a member of New Life Baptist Church of Greer and was a US Army Veteran. Surviving are his wife, Gail Tubman Dunbar of the home; one son, Steven Richard Dunbar, Jr. and his wife, Tomoko Ueda-Dunbar of Brooklyn, New York; one daughter, Jennifer Dunbar Deaver of Travelers Rest, South Carolina; one brother, William Edward Dunbar, Jr. of Lincoln, Rhode Island; one sister, Lynda Dunbar Caldarone of North Providence, Rhode Island; and four grandchildren, Corey Scott Steven Deaver, Greyson Scott Ronald Deaver, Alden Christopher Deaver and Evan Grant Deaver. Funeral services will be held 2 p.m. Wednesday, January 30, 2019 at The Wood Mortuary Chapel, conducted by Rev. Paul Pendell. Burial will follow in Wood Memorial Park, Duncan, SC. Visitation will be held 12:30-1:45 p.m. Wednesday at the mortuary prior to the service. Memorials may be made to New Life Baptist Church Van Fund, 90 Beeco Road, Greer, SC 29650.